in Hambantota district. 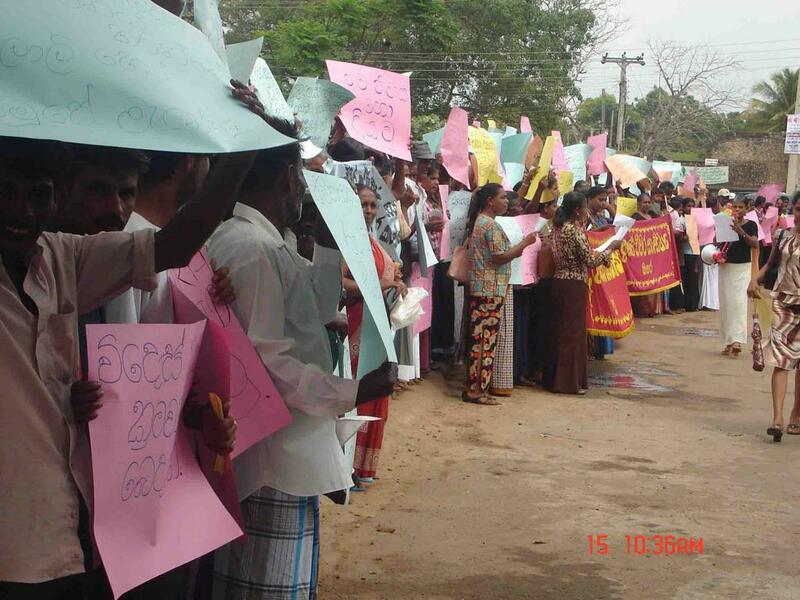 That has been organized by the Hmbantota District Fisheris Solidarity with the Help of NAFSO.After this protest the Petition had been handed over to the Secretary of Hambanthota District Office. Some special people had come from Thangalla Division also.